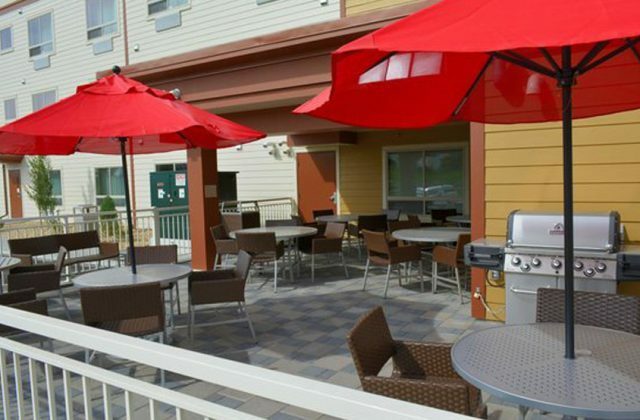 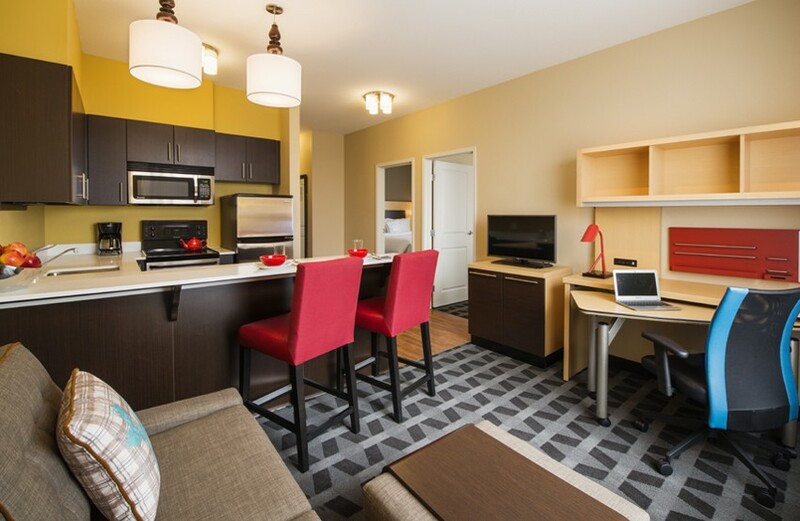 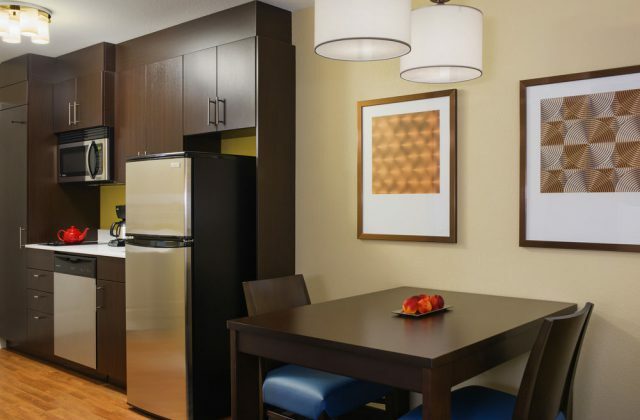 The TownPlace Suites by Marriott offers a neighborhood style of living in one of our 92 guestrooms. Guests can work and relax on their terms in full suites that offer fully equipped kitchens, with separate working and sleeping areas. 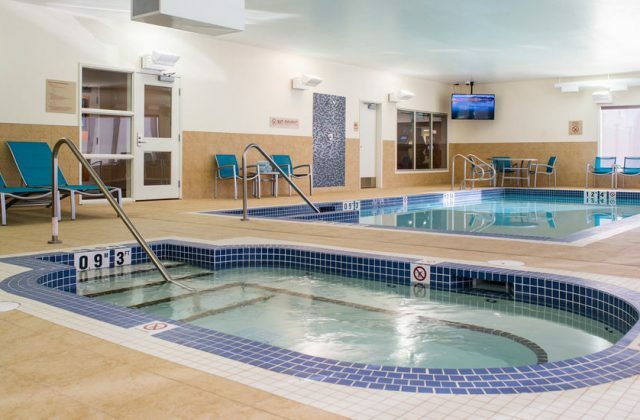 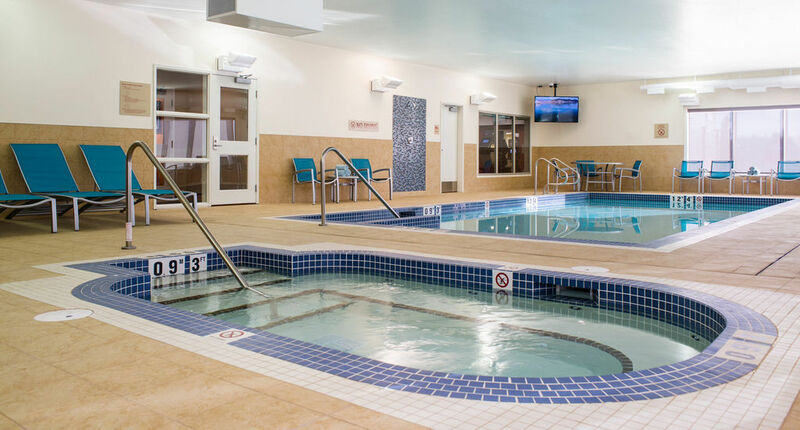 Time can be spent enjoying our complimentary full hot breakfast, or take advantage of our in-house amenities of an indoor pool, whirlpool, fitness room, guest laundry or on-site business services. 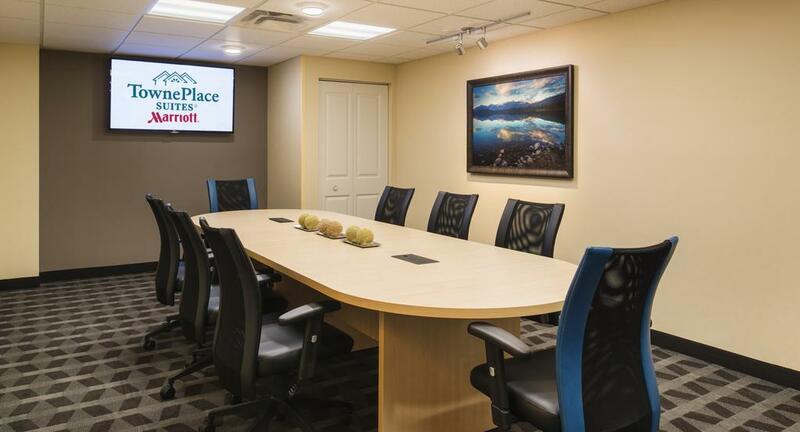 To make things easier we are proud to offer two in-house meeting spaces that can accommodate 4 to 20 people. 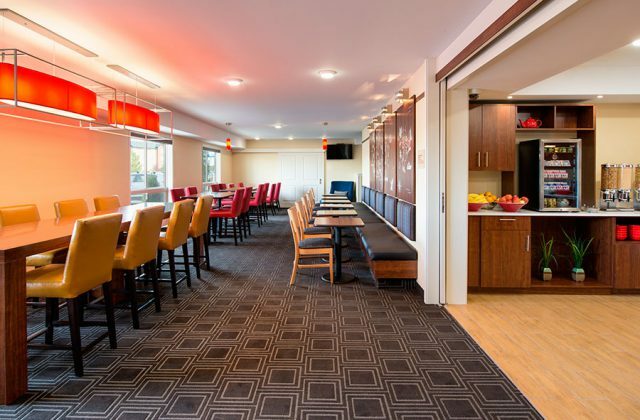 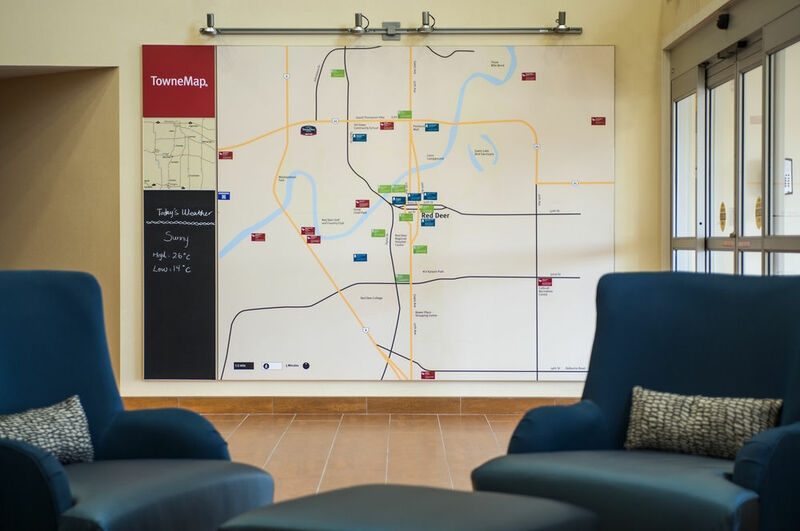 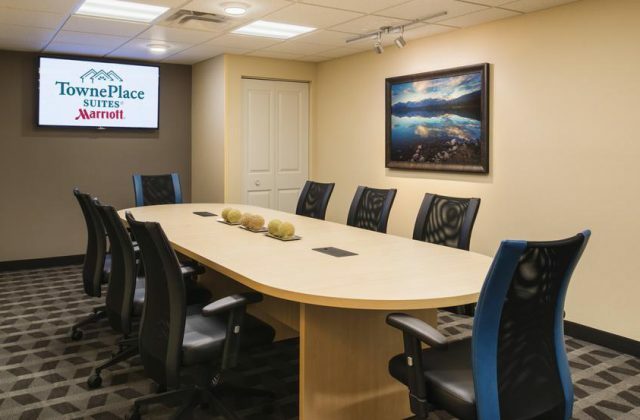 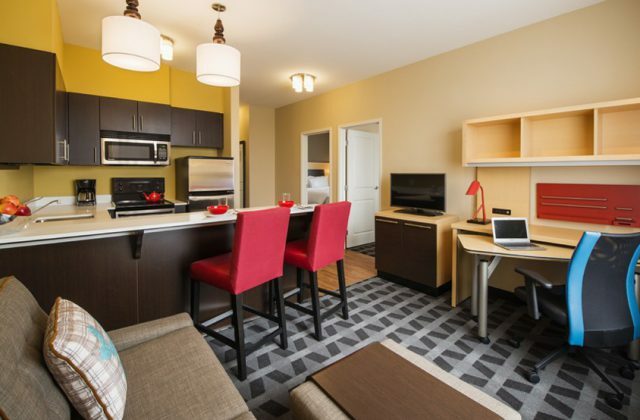 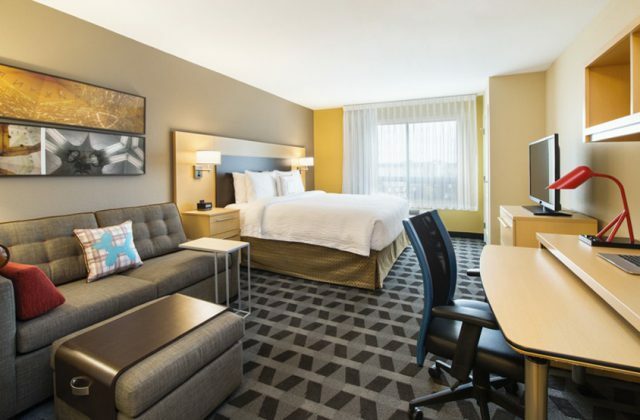 The TownPlace Suites by Marriott is an extended-stay hotel where you can balance work and life as you like, with the comfort, flexibility, and affordability you require. 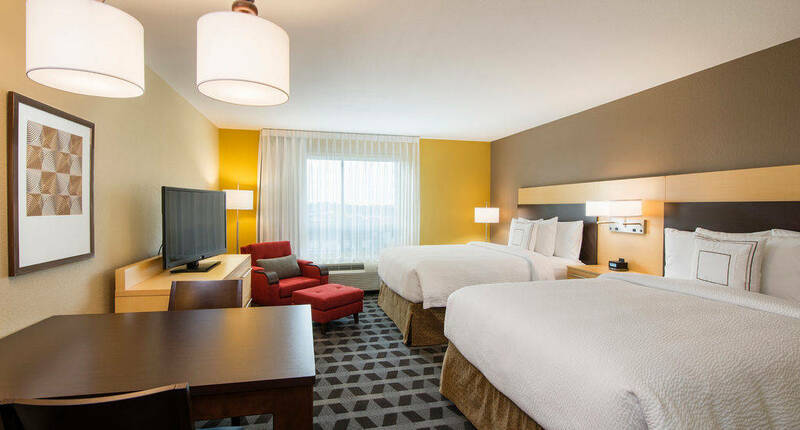 Located on the north side of the city and just off our corridor Hwy 2, our location and hotel offerings make us a top choice in the city. 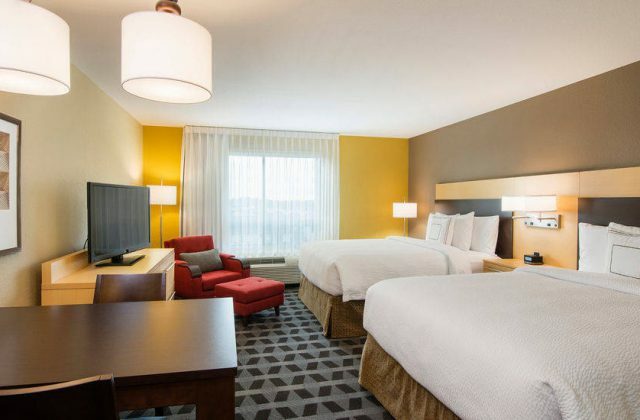 Yes; wheelchair accessible rooms are available.